A shout out to all of our drivers during National Truck Driver’s Appreciation Week! We appreciate your dedication to one of the most demanding and important jobs. Our sincere thank you for delivering our products safely and on time. Thank you! 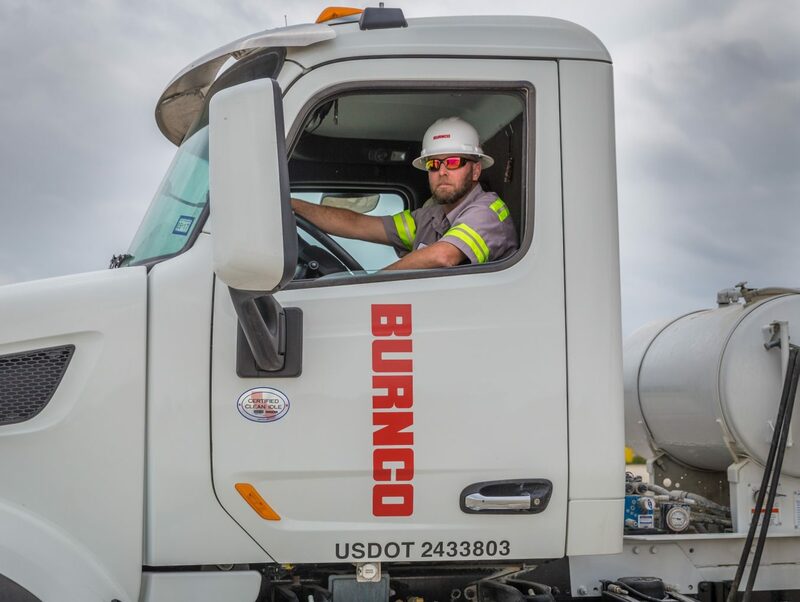 The BURNCO TEAM- Read More..